The complete first season of our Emmy-winning television show. We really didn't know what to expect when we ventured into TV. We're pretty proud of this, but you should see it for yourself. 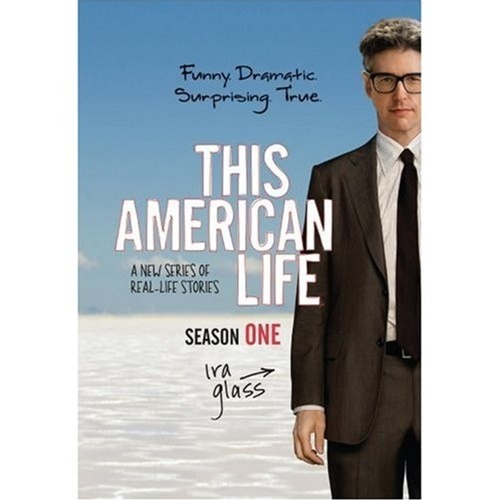 Includes all six episodes—"Reality Check," "My Way," "The Cameraman," "Growth Spurt," and "Pandora's Box." 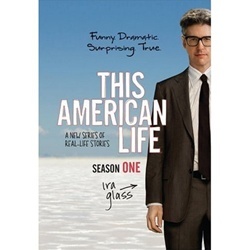 Plus, commentary by host Ira Glass and director Chris Wilcha.